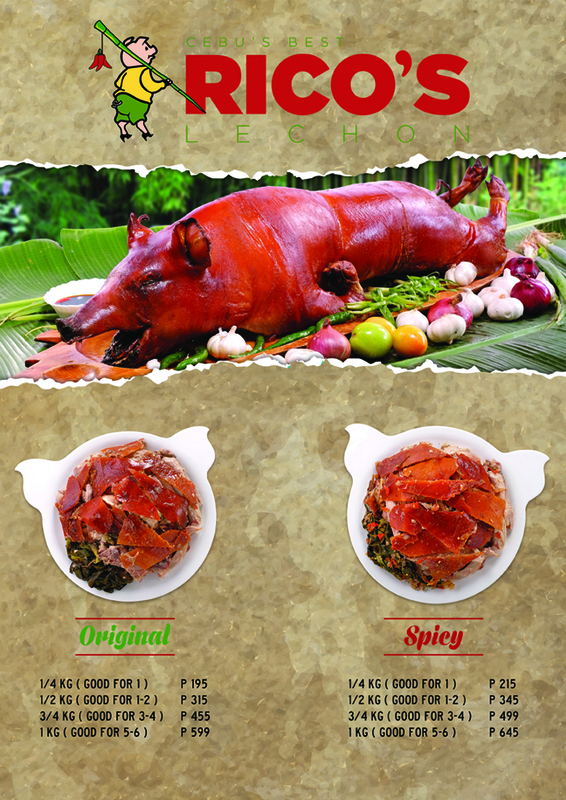 An early Christmas present awaits to all lechon lovers out there. Cebu’s best lechon place, Rico’s Lechon will conquer central Cebu as they open their newest restaurant on Thursday, December 8, in N. Escario St.
Rico’s Lechon opens the door of its third and largest branch ahead of the holiday season. 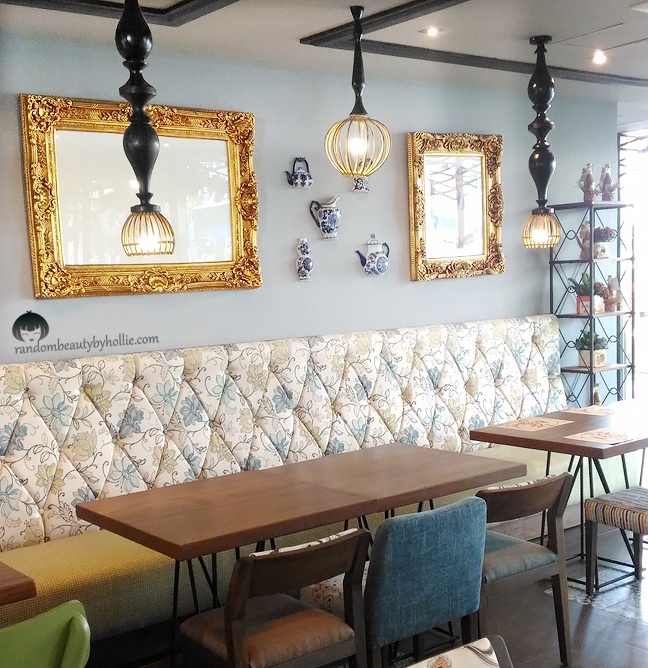 The newest home of the best lechon can now be accessible to Axis Entertainment Avenue, Vibo Place at N. Escario St. just a few minutes away from the Cebu Provincial Capitol. The brand new hub for all occasion is a two-storey facility that features 100-seating capacity dining area and another 100-seating capacity function room. The expansion does not only cover the venue but the menu as well. 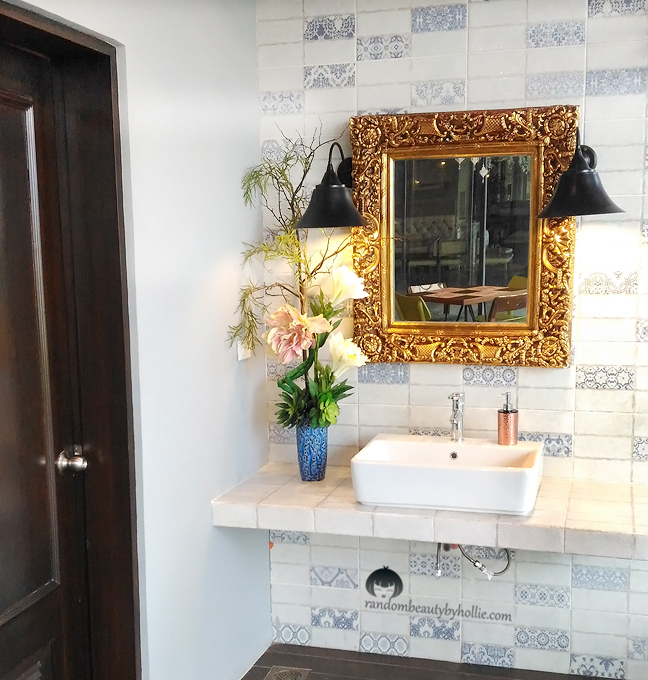 Apart from its main attraction, which is their signature lechon, the restaurant also offers a wide array of Filipino dishes. 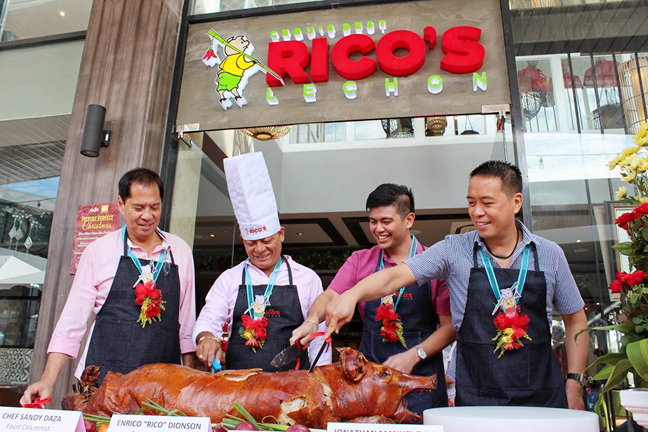 Enrico “Rico” Dionson, founder and chief executive officer of the chain restaurants, recognized the increasing demand of their lechon and events booking in Mactan and Mabolo branches. Bringing Rico’s Lechon closer to the heart of Cebu City would not only accommodate more customers but also reach out to those who may find it hard to access the first two branches. Opening this new bigger branch of Rico’s Lechon is one way to say thank you to those who continuously patronize our product. We want to give all Cebuanos and tourists more accessible place to try our best lechon and show them that we have more special dishes to offer as well. Now, friends, colleagues, and families can all come and enjoy. 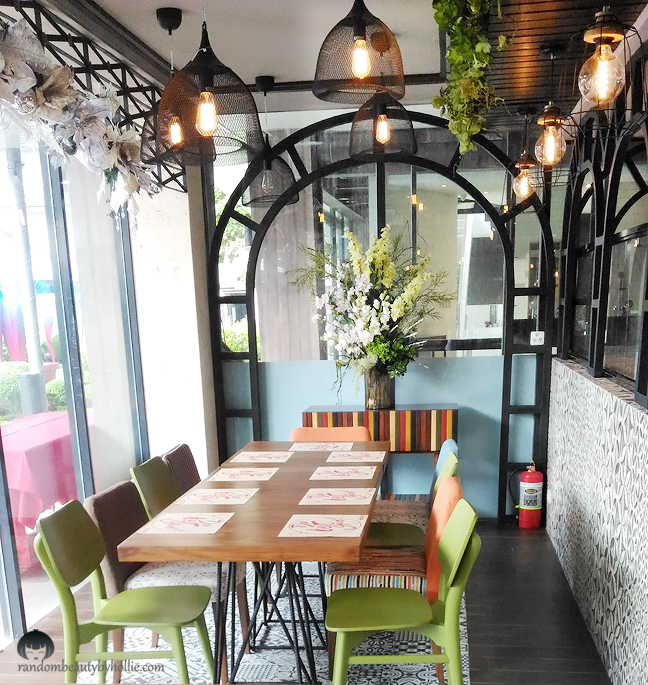 In February, Rico’s Lechon opened it second restaurant at the Mactan Promenade in Lapu-lapu City. 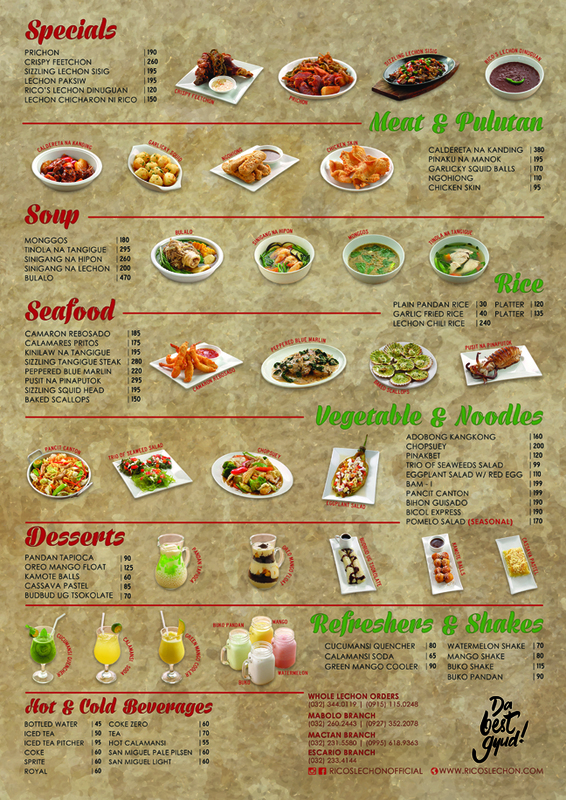 The 90-seater restaurant is just a few meters away from the Mactan Cebu International Airport. I also had the chance to try out some of their specials and it was delish! 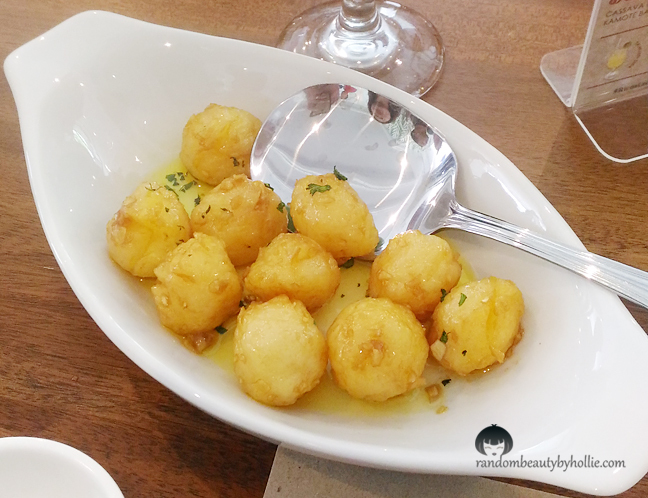 Like this Garlicky Squid Balls. Who would have thought that squid balls can be taken to another level! 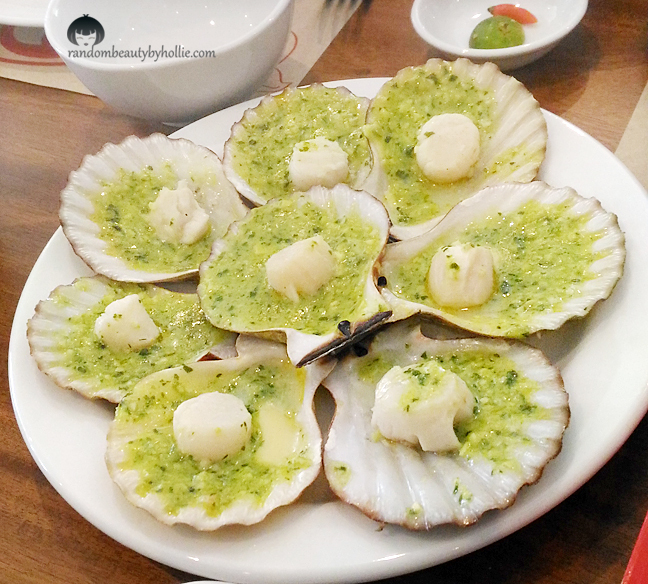 Their Baked Scallops is also one of the best scallops I've tried so far. It's so fresh and the size of the scallops is bigger than the ones I used to order at other restaurants. 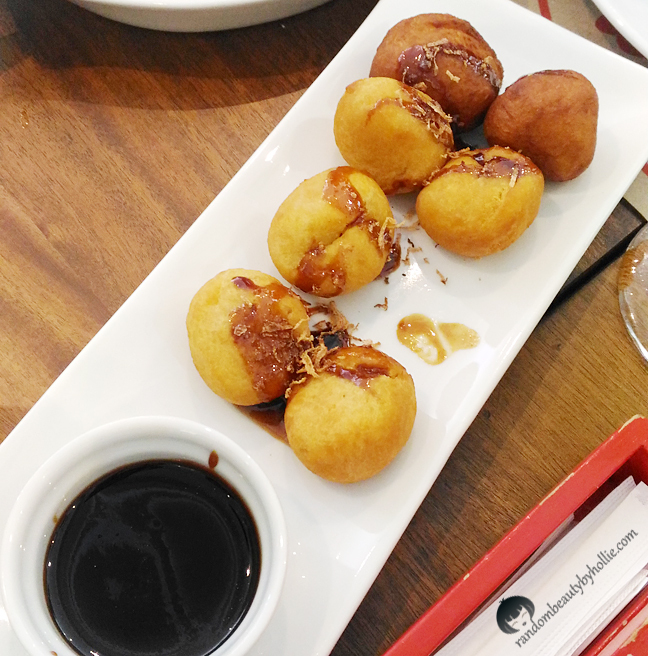 I've also tried one of their desserts, the Camote Balls. This one's rather interesting. It's delicious especially with the Latik. 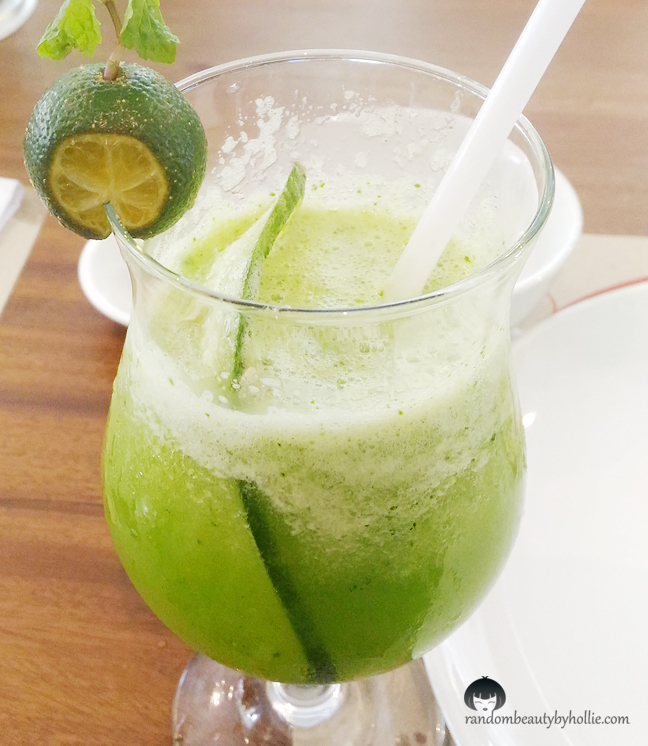 Their drinks are tasty as well espcially this Cucumasi Quencher. It's a perfect pair to full course meal. And of course, the Rico's Original Lechon. 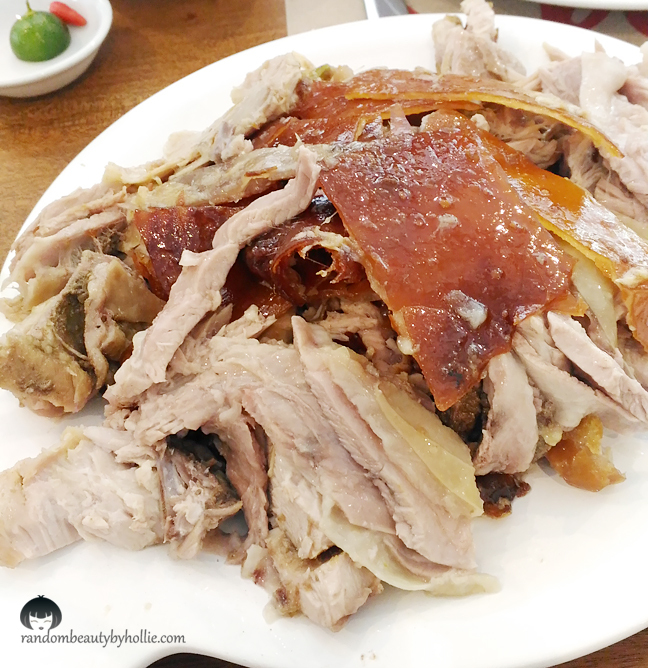 It has been around for several years and it still as tasty as ever and remains to be one of my favorite lechon here in Cebu. Rico’s Lechon in Axis Vibo Place is open daily from 8AM to 10PM for take-out; 10AM to 10PM for dine-in. In addition to dining in and takeout, it is also available for private events. For more information please visit our website www.ricoslechon.com. I love Rico's Lechon.. would surely try their baked scallops :D sad lang ako kasi they don't have kamias shake anymore! it's delicious pa man unta!